90 Percocets And How Easy It Is To Overprescribe Opioids : Shots - Health News Following minor surgery, a Kaiser Health News columnist sees up close how easily doctors can prescribe opioid pain pills, and how such prescribing helps fuel the epidemic of opioid addiction. Doctors often prescribe more opioid painkillers than necessary following surgery, for a variety of reasons. I recently hobbled to the drugstore to pick up painkillers after minor outpatient knee surgery, only to discover that the pharmacist hadn't yet filled the prescription. My doctor's order of 90 generic Percocet exceeded the number my insurer would approve, he said. I left a short time later with a bottle containing a smaller number. "If you had real surgery, like a knee replacement, you wouldn't think it was so many," he said. He told me the electronic prescribing system sets the default at 90. So when he types in a prescription for Percocet, that is the quantity the system orders. Such standard orders can be overridden, but that is an extra step for a busy physician and takes time. 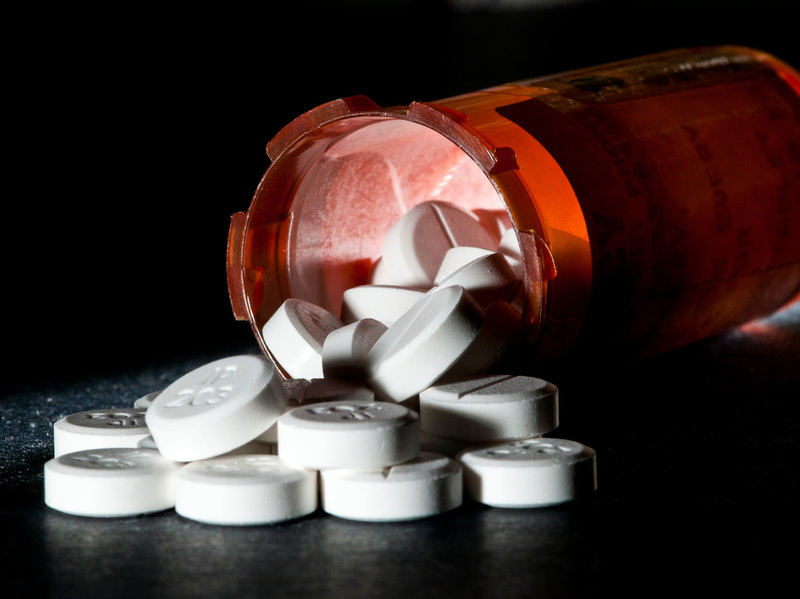 While patients today are often given opioids to manage postoperative pain, a large supply of pills may open the door to opioid misuse, either by the patients themselves or others in the family or community who can access the leftovers. Post-surgical prescriptions for 45, 60 or 90 pills are "incredibly common," says Dr. Chad Brummett, an anesthesiologist and pain physician at the University of Michigan Medical School. "There really aren't clear guidelines, especially for surgery and dentistry," Brummett says. "It's often based on what their chief resident taught them along the way or an event in their career that made them prescribe a certain amount." Or, as in my case, an automated program that makes prescribing more pills simpler than prescribing fewer. To determine the extent to which surgery may lead to longer-term opioid use, Brummett and his colleagues examined the insurance claims of more than 36,000 adults who had surgery in 2013 or 2014 for which they received an opioid prescription. None of the patients had prescriptions for opioids during the prior year. Some insurers and state regulators have stepped in to limit opioid prescriptions. Insurers routinely monitor doctors' prescribing patterns and limit the quantity of pills or the dosage of opioid prescriptions. Last year in my state of New York, Gov. Andrew Cuomo signed legislation that reduced the initial opioid prescription limit for acute pain from 30 days to no more than a seven-day supply. Still, some worry that all this focus on overprescribing may scare physicians away from prescribing opioids at all, even when appropriate. "That's my concern, that people are so afraid of things and taking it to such an extreme that patient care suffers," says Dr. Edward Michna, an anesthesiologist and pain management physician at Brigham and Women's Hospital in Boston. Michna is on the board of the American Pain Society, a research and education group for pain management professionals. Michna has been a paid consultant to numerous pharmaceutical companies, some of which manufacture narcotics. But other doctors say that one of the reasons doctors call in orders for lots of pills is convenience. "When you land on the front lines, you hear, 'I like to write for 30 or 60 pills because that way they won't call in the middle of the night' " for a refill, says Dr. Martin Makary, a professor of surgery and health policy at Johns Hopkins School of Medicine. The Hopkins group doesn't have an opioid recommendation for my surgery. The closest procedure on their website is arthroscopic surgery to partially remove a torn piece of cartilage in the knee called the meniscus. The post-surgical opioid recommendation following that surgery: 12 tablets.